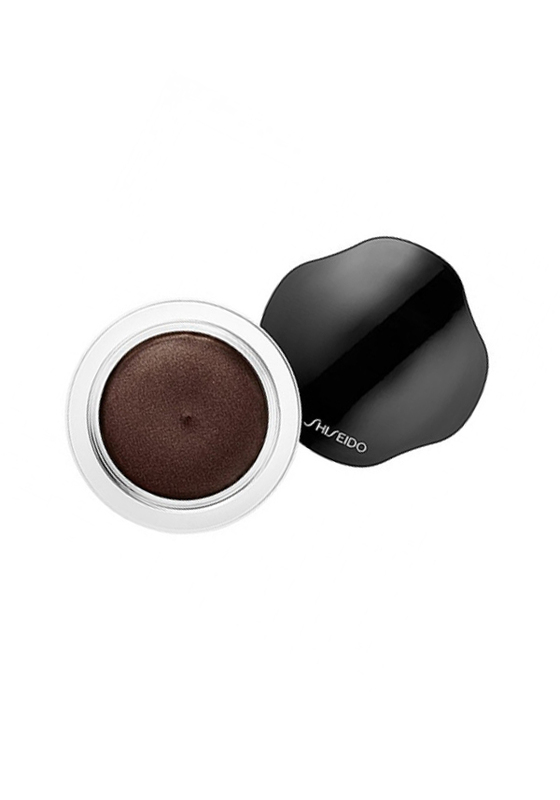 A deep chocolate brown, with an iridescent golden shimmer. 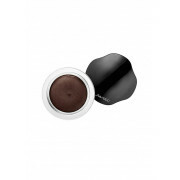 This cream eye shadow has a lustrous finish, and no smudging or creasing. With 16 hour wear, brilliant colour and shine – it goes on easy, using your fingertips for a smooth, even finish.